Sure, Bellefontaine puts on a pretty incredible Christmas celebration, but there are tons of other quirky finds in this Ohio neighborhood. If you're on the hunt for charming Ohio towns with lots of history, then Bellefontaine is the place for you. From an exciting Christmas parade to tons of small hidden treasures within the neighborhood, you’ll be able to start making your list of things to do before you even move in. Ringing in the season with friends, family, and neighbors. It’s beginning to look a lot like Christmas in Bellefontaine...or at least it will be soon. The annual Logan County Hometown Christmas Parade is gearing up for a magical night of merrymaking on December 1st, beginning at 6:00 p.m. Parade participants will start their march down Main Street from Colton Avenue, traveling through the Historic District. Plenty of local businesses enter floats into the parade, and hundreds of Logan County residents are expected. 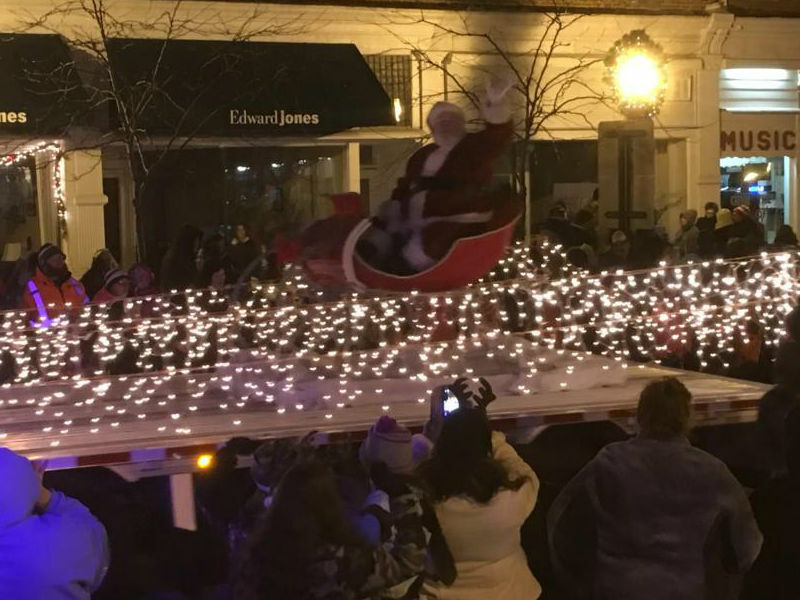 After the parade, you can visit with Santa, check out all the local business and shops, drink hot chocolate, and sing Christmas carols into the night. You definitely don’t want to miss it! Every town has its hidden treasures. Standing at just above 1,550 feet, Campbell Hill is the pride of the relatively flat Ohio, and you can find it right in Bellefontaine! Since the area of the hill is so large, you won’t actually be able to see a rise in elevation. It’s not exactly hiking material, but once you’re there, you’ll find a nice little marker to remind you that you’re standing above all of Ohio. The Midwest isn’t particularly known for its hills, so be the envy of your Midwestern friends and make a snap out of it. The Holland Theatre was built in 1931, and its architectural style falls in line with other theatres built during the early 20th century. Theatres were built to enhance visitor experiences since theatre-going was a high-end affair. The Holland Theatre was the only theatre in the nation to have a Dutch theme with timber beams, plastered walls, and a blue ceiling with flickering lights to simulate stars. Unfortunately, like most historic theatres, the Holland Theatre met its demise when a newer movie theatre was introduced to the area, and it closed in 1998. It was purchased a year later, and it’s still undergoing restoration. It currently puts on various live shows you can attend, and it still has much of its old Dutch style that made it famous. This will probably be the most exciting thing you read all day: Court Avenue in Bellefontaine was the first street in the United States to be paved in concrete. Amazing, right? Well, anyway, in 1893, a concrete pioneer by the name of George Bartholomew had hopes of using concrete to pave streets that were traditionally just dirt and obviously became muddy and dangerous when it rained. So, getting permission from the Bellefontaine City Council, he paved just a bit of the street as a test to see how it endured. Spoiler alert: It endured quite well. Long story short, he paved all four streets surrounding the courthouse, and on the street’s 50th anniversary, a large concrete memorial was placed in front of the building in commemoration. 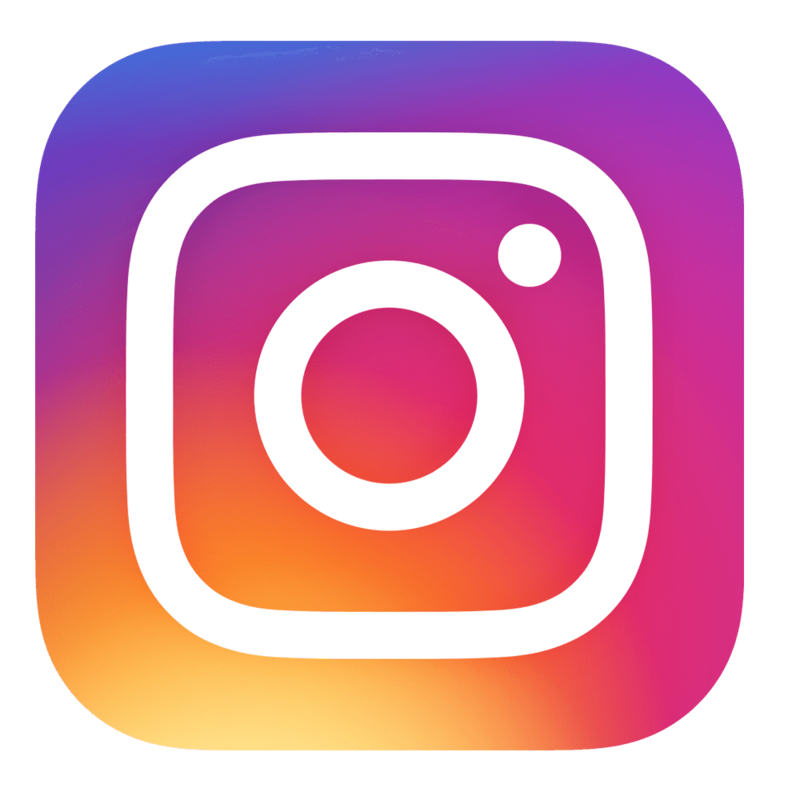 Who wouldn’t want to come across that beaut in their Insta feed? 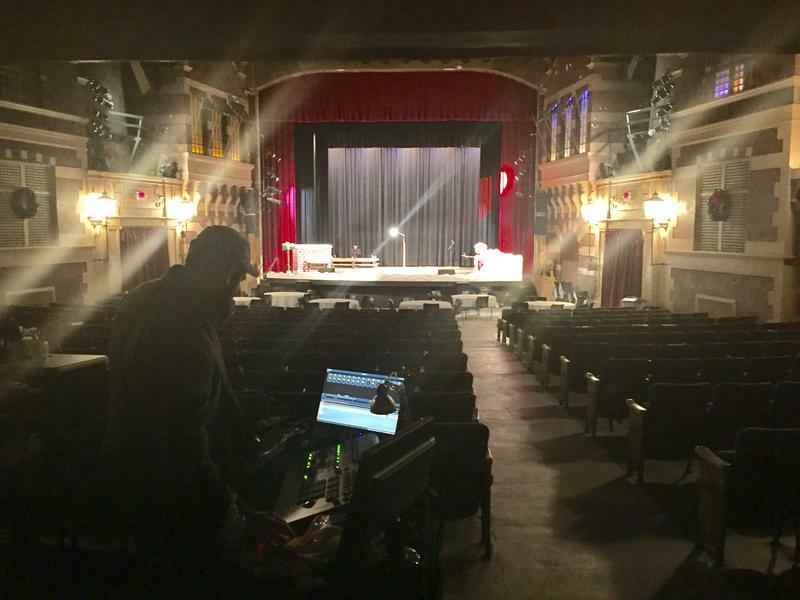 Even without all the fun little nuggets of history and weird facts, Bellefontaine and Logan County are filled to the brim with more exciting history than you know. The Logan County History Center, part of the Logan County Historical Society, is located right in Downtown Bellefontaine, and it’s an awesome educational experience for you and your family. Just a sneak peek, but Bellefontaine played huge roles in the nation’s railroad history and offered more than 100 stops on the Underground Railroad. The county is also home to the colorful Ohio Caverns and other amazing natural wonders. You can find out all about them at the History Center, then grab your keys, your kids, and whatever else you need to make an adventure out of the day. 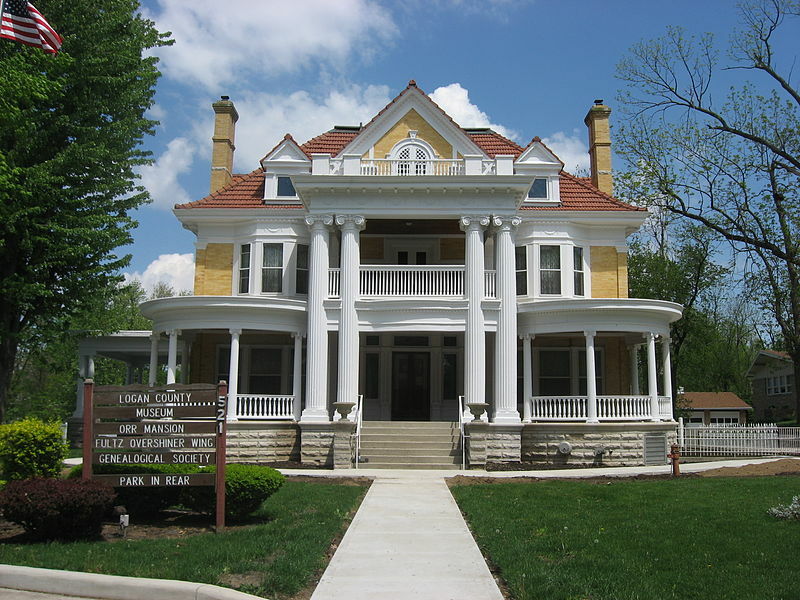 ‍The Orr Mansion, home of the Logan County History Center. The Christmas season is just around the corner, so hit up the parade for a great first look at this awesome Ohio town and start making plans for your next weekend outing in Bellefontaine.